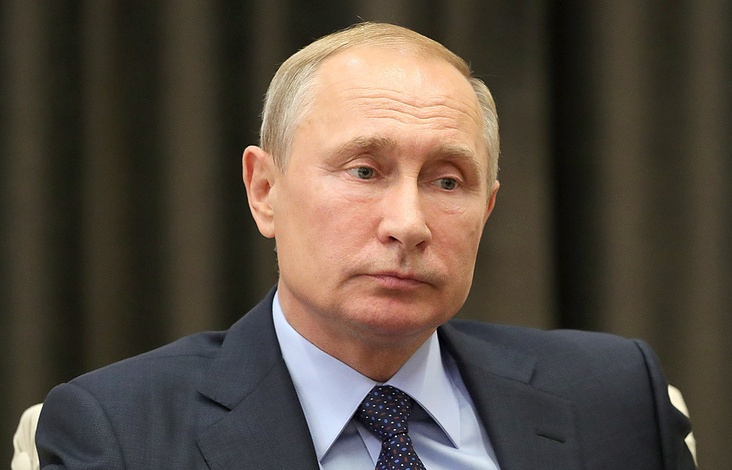 SEOUL –Russian President Vladimir Putin is ready to meet with North Korean leader Kim Jong Un "at an early date", the North's state media reported Wednesday, amid a rapid diplomatic thaw on the peninsula. The message did not offer a specific date for the meeting.Putin expressed hopes to further develop "reciprocal cooperation including the realisation of the tripartite project" that would also involve South Korea. Kim also sent a message to Putin, KCNA reported, noting the "valuable tradition" of their joint wartime struggle against Japan was the "strong roots" of their bilateral relations.The message gave no response to Putin's invitation, although KCNA did not make it clear if Kim's message came before or after the letter from Moscow.